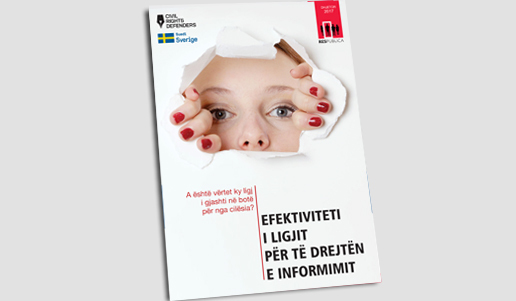 An important piece of legislation adopted in 2014 following intensive lobbying by civil society was Law no. 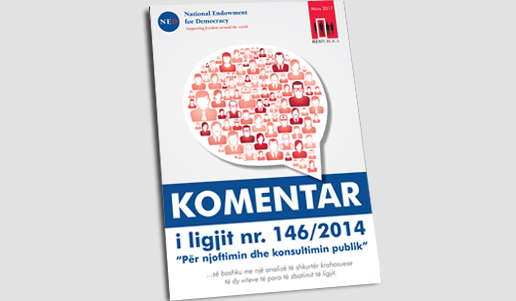 146/2014 “On Notification and Public Consultation”. 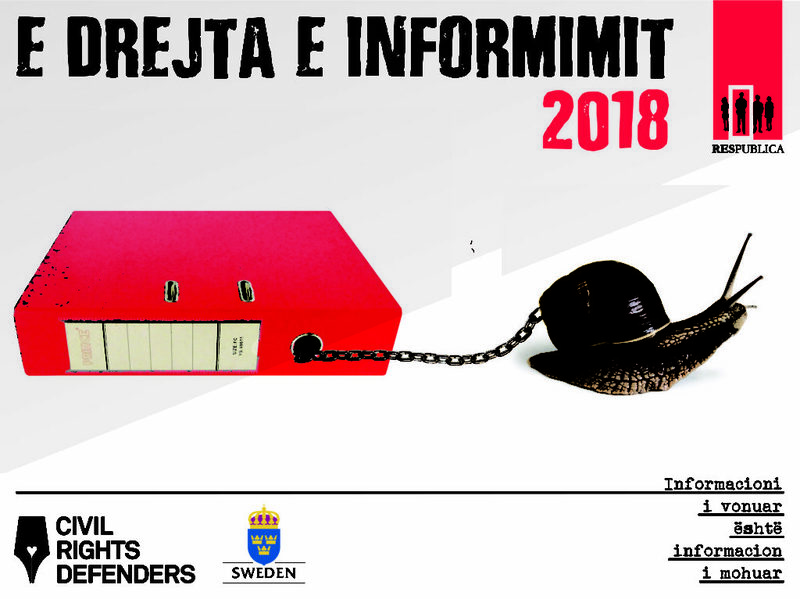 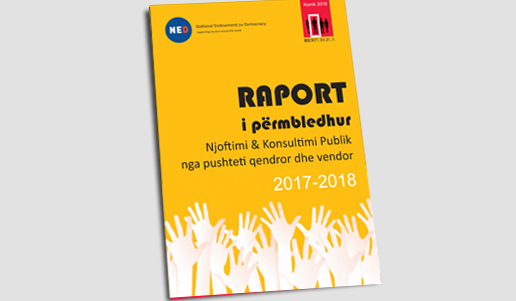 The law seeks to ensure that citizens have a say in decision making processes and provides for a complex procedure whereby the competent state authorities should, during the phase of drafting laws, policies and strategies, also hold consultations with the public with a view to soliciting its feedback. 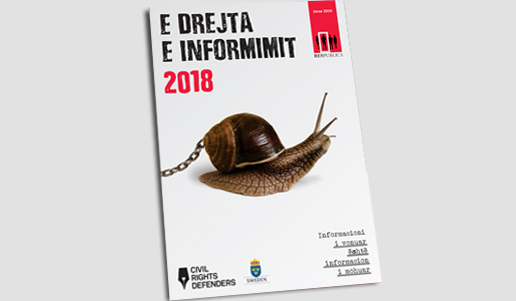 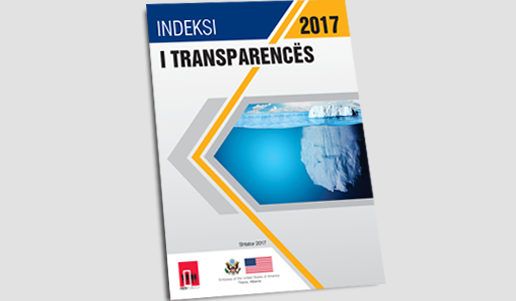 In light of the novel character of the law and in order to make the law more accessible to the public in general and civil society in particular, Res Publica, with the support of the National Endowment for Democracy, has prepared a commentary in which key aspects of the new law are set out in non-technical language. 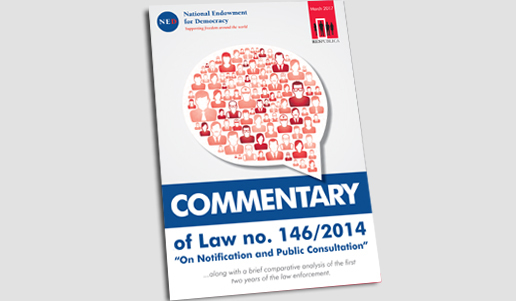 The commentary is available in English by clicking here.